we are a baby carrying family. you may think oh how very attached of us. yes, we follow attached parenting, but not necessarily because it is the "right" thing to do, for us it's easy. i think our brand is more like lazy parenting. we let our kids sleep in our bed because we rather gets some z's ourselves than try a sleep technique. (although, i do constantly complain about having a baby in my bed. haha!) we wear our kids because it is often the easiest solution. living in the city dealing with stairs, stoops and subways...wearing your children can be the best way to get around. 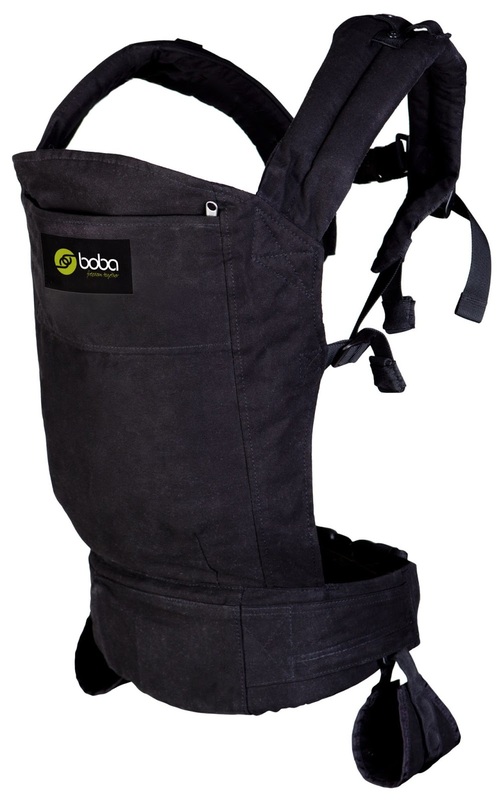 i just spent the last month testing out the boba 3g carrier. the 3g looks like a streamlined ergo with some nice added features. 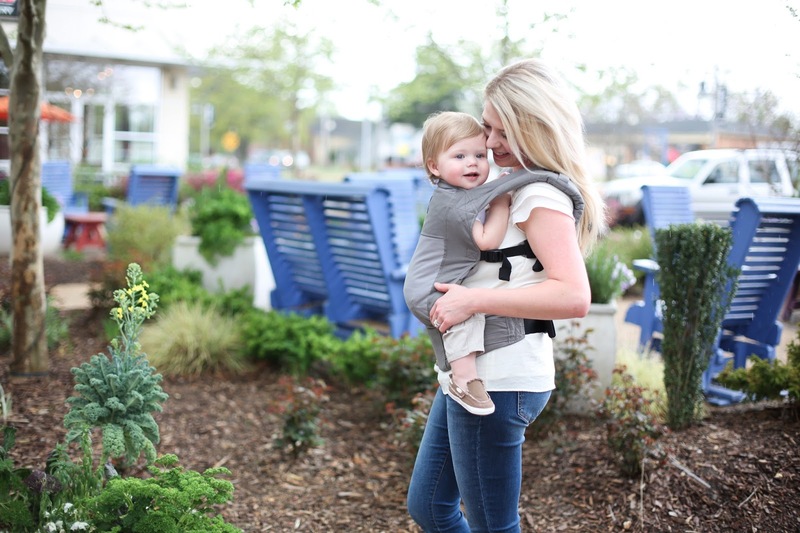 like the ergo it has a front and backpack position, similar clips, overall structure and you can carry a newborn (no infant insert needed here!) up to a 45-pounder.